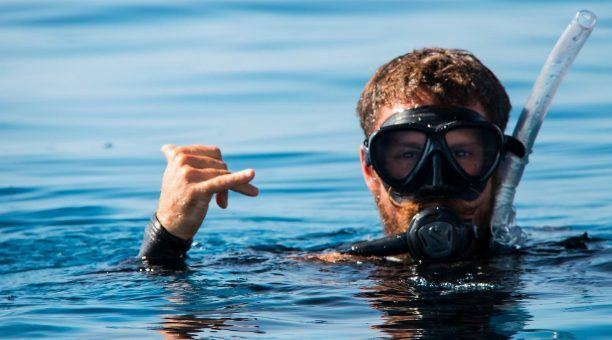 You’re planning a great vacation and snorkeling is at the top of your list but you have never snorkeled in your life. 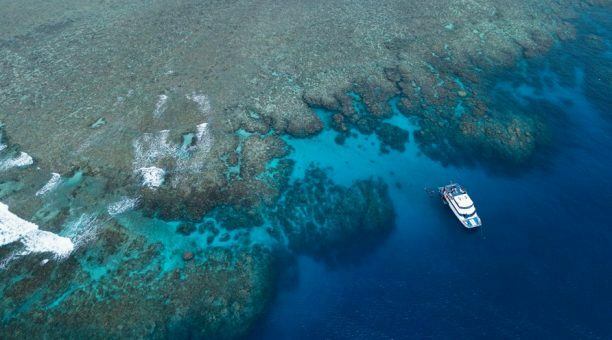 The Great Barrier Reef has been something you have always wanted to experience. 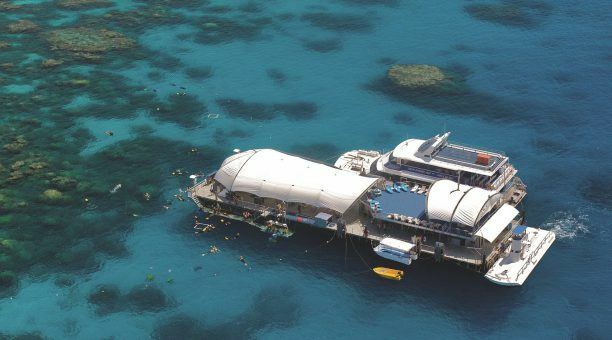 There is a cay in the Great Barrier Reef that is perfect for all your desires and needs. Michaelmas Cay has all that is required for a snorkeling adventure that will remain one of your favorite memories. 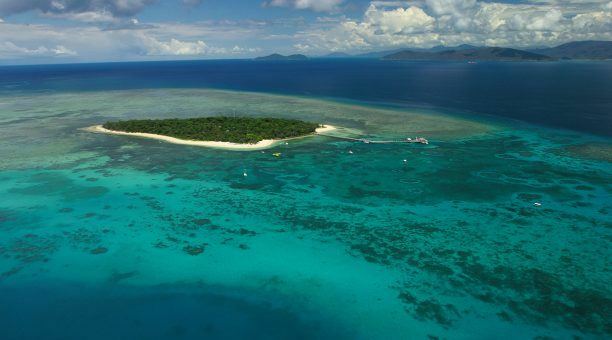 With 1.5 hectares of Coral Reef Island that rises 3.5 meters above sea level this sand island is where you start your adventure. Beautiful white sand and turquoise waters with 35 seabird species and 3 woodland species you’ll also experience these avian lives up close. The birds are used to people visiting their home so they don’t fly away until you get too close but as soon as you get a safe distance again they go back to living their life in comfort. 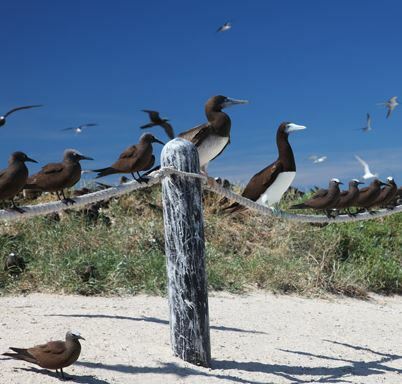 This cay is a natural nesting area so breeding goes on all year long thereby young birds are seen most of the time. You’ll witness the young and the care they receive from the adult birds, how they protect, feed and they teach them. The most common sea birds you’ll see are sooty terns, roseate terns, bridled terns, common noddies, ruddy turnstones and the silver gulls. So this is a great island for bird watchers as well. Vegetation on this island has been brought in from the birds and is naturally started from these avian. The birds eat from another location and then fly to Michaelmas Cay defecate the seeds out and those seeds take root where they land. You’ll see mostly plants that are of shorter variety such as succulents, creeping ground covers as well as herbs and grasses. During the wet session the plant life and growth are prolific but the plants will dry out in the winter. The waters are crystal clear and the most beautiful blues. The coral and sea life can easily be seen. The beauty of it all will be with you and fixed in your memories. 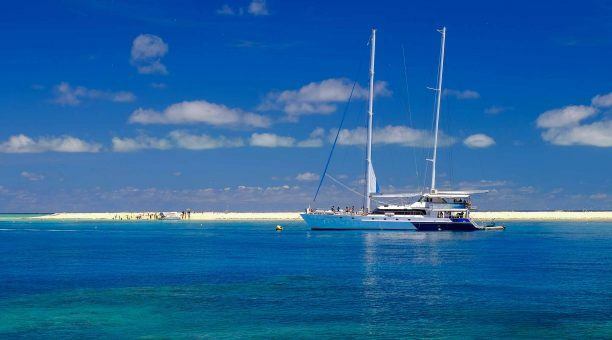 This cay is very safe for the new snorkeler; there is the gentle sloping sand that takes you easily into the water so you can become accustom to not only the water but to the use of the equipment you’ll be using to snorkel. 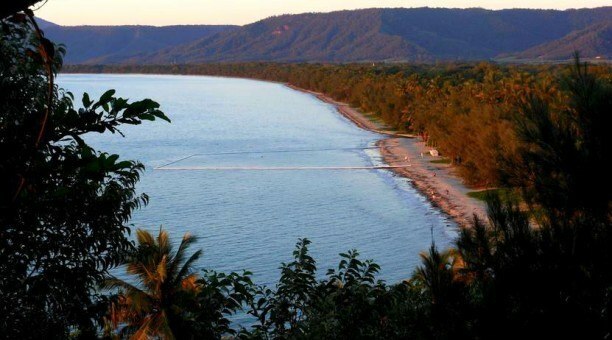 Gradually you’ll feel more secure in your new adventure in this clam cay and begin to enjoy the experience. Michaelmas Cay is protected and only so many people are allowed to visit the cay to keep the coral from being damaged and the wildlife safe. The fish are comfortable with people being in their home, the fish will swim with you and swim close to you and will only shy away if you get to close, most will stay within arm’s length of you. The species of fish are numerous and the colors of all the different species are beautiful. There are clownfish, angelfish; thousands of different species of colorful fish live around and at Michaelmas cay. You may be surprised when a giant sea turtle swims next to you. Also in the area are porpoises, different species of dolphins and whales. There may also be a shark lying around on the white sandy bottom just hanging out for you to see. Cay is something you’ll not want to miss for your family. 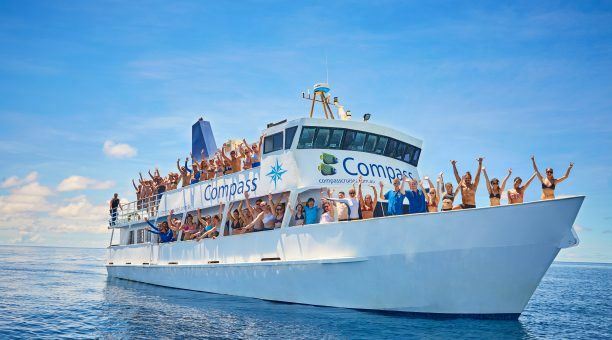 Book a day trip to Michaelmas Cay on one of the boats that offer all you’ll need, the equipment that is needed for your snorkeling adventure, lunch and refreshments. 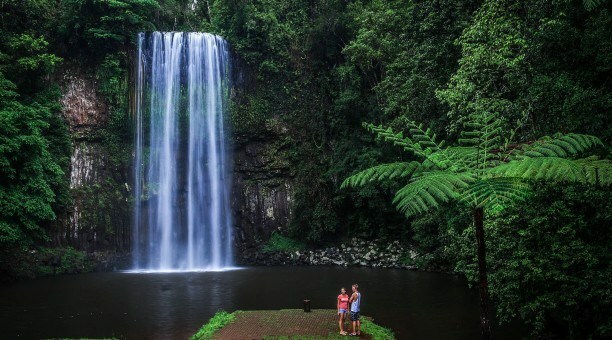 The natural entertainment of the Great Barrier Reef will become the best vacation you’ve ever had. Remember your camera to record your day.